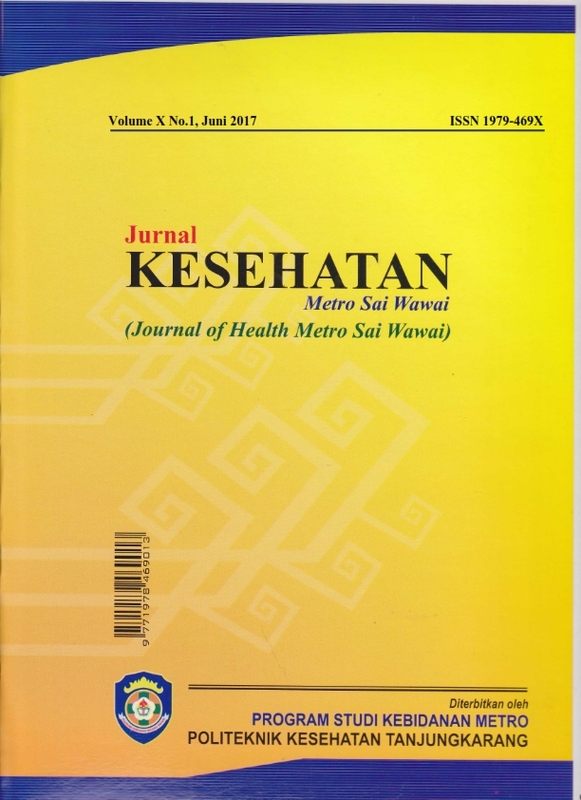 Jurnal Kesehatan Metro Sai Wawai, with registered number ISSN (online) ISSN 1979-469X is a scientific journal published by Poltekkes Kemenkes Tanjung Karang Bandar Lampung. The journal registered in the CrossRef system with Digital Object Identifier (DOI) prefix 10.26630. 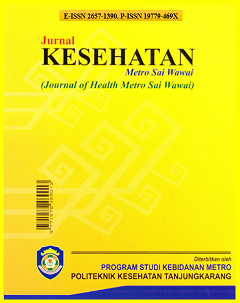 The aim of this journal publication is to disseminate the conceptual thoughts or ideas and research results that have been achieved in the area of medical laboratory sciences.